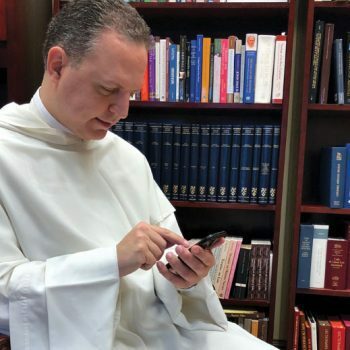 . . .Another priest who is active on social media is Dominican Father Thomas Petri, vice president and academic dean at the Pontifical Faculty of the Immaculate Conception at the Dominican House of Studies in Washington, D.C. Father Petri has more than 10,000 followers on Twitter (Twitter.com/petriop?lang=en), which tends to skew younger demographically than Facebook.